MS Care Is Whole-Person Care. Hired Hands Homecare Can Help. 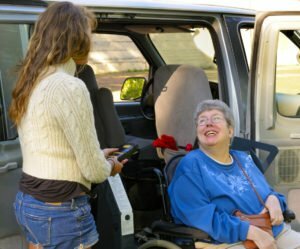 Learn more about how Hired Hands Homecare can help with professional MS care in Marin, Sonoma, Napa counties or the Tri-Valley in California. With a variety of adjustments made along the way, those with MS can look forward to a productive and fulling life. Call Hired Hands Homecare at (866) 940-4343 to learn more about how our in-home caregivers can help those with MS feel enabled, motivated and more connected to others.